If you have been bored with all the entertainment options you have come across so far, let us introduce you to Zahra Dream. 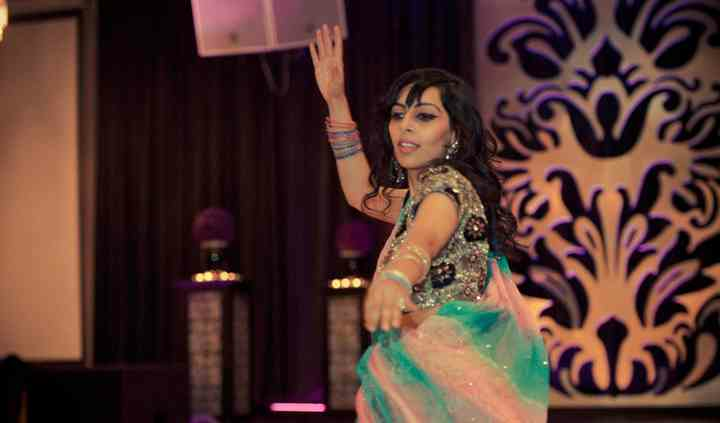 Based in Vancouver, British Columbia, Zahra is a critically acclaimed dancer who has more than a decade of experience. 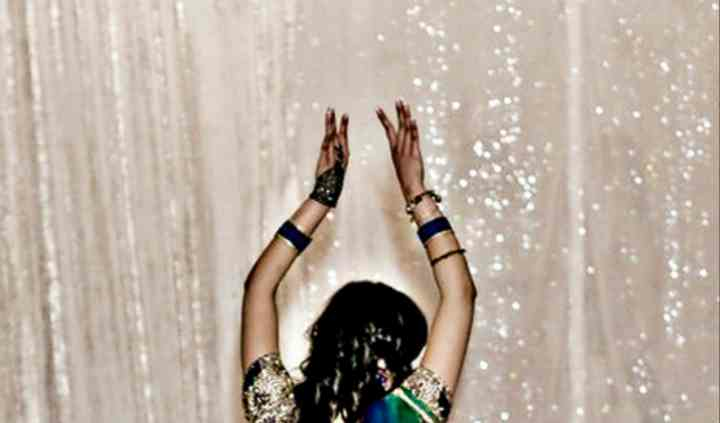 From Bollywood to Egyptian to modern dance, Zahra will entertain guests of all ages. 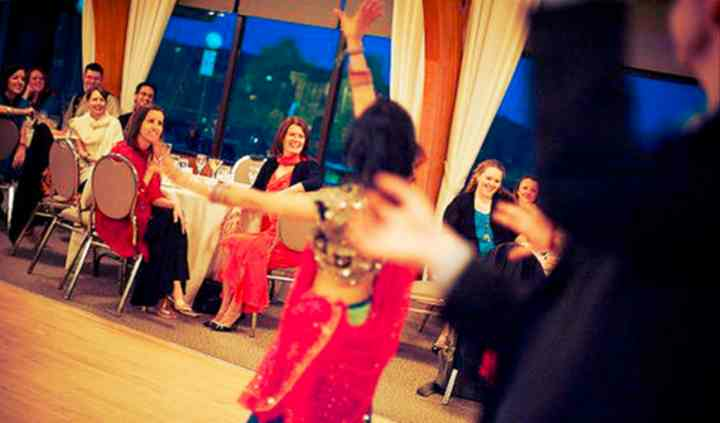 In addition to wedding receptions, Zahra also performs at; bridal showers, engagements, birthdays, anniversaries, retirements, festivals, special events and corporate functions, to any songs that you request.